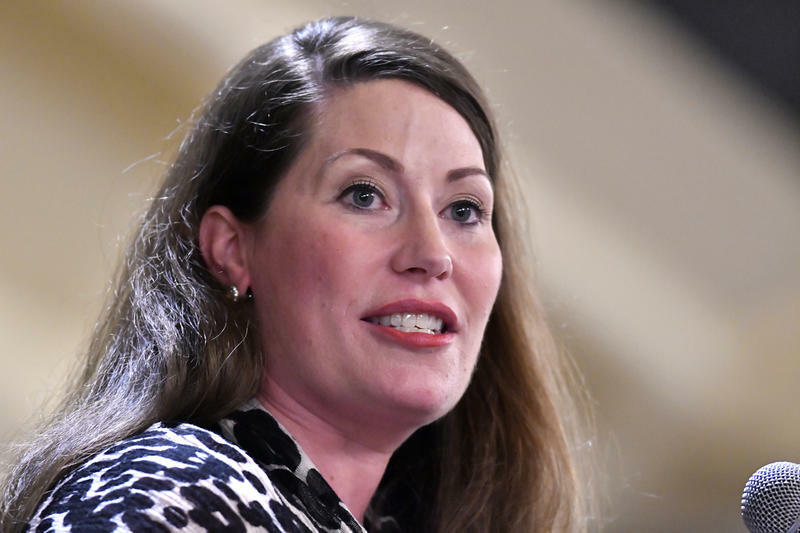 The Associated Press reports the Kentucky State Board of Elections voted 4-0 on a resolution reiterating the Democrat's authority, saying she is required to have access to the state's voter database. The board was investigating allegations Grimes abused her authority. Executive Director Jared Dearing, a Democrat, sent a letter to the board on Monday accusing Grimes of misusing the database and ordering staff to not comply with a federal court order. Grimes "vigorously" disputed the claims, and called a special meeting Tuesday of the six-member board, made up of three Republicans and three Democrats. The AP reports that four members, two Democrats and two Republicans, met privately for more than three hours before reaching their decision. Reports say that Dearing declined comment following the decision and add that Grimes noted how his performance had been "under review," calling his allegations "bizarre." 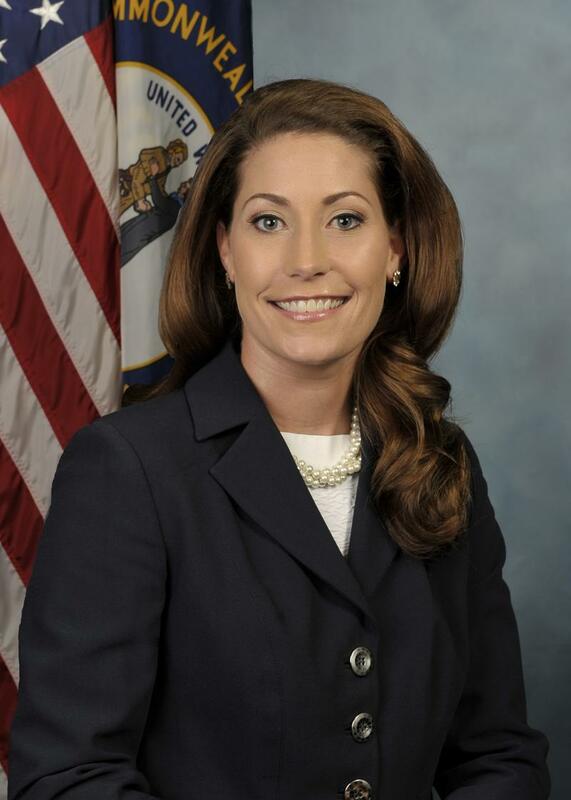 She hinted that Dearing's accusations could be politically motivated given that she is a potential candidate to challenge Republican Governor Matt Bevin, who recently announced he would seek re-election next year.